Great technique. Felt better right away. 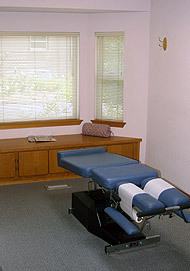 We offer state-of-the-art adjusting equipment.